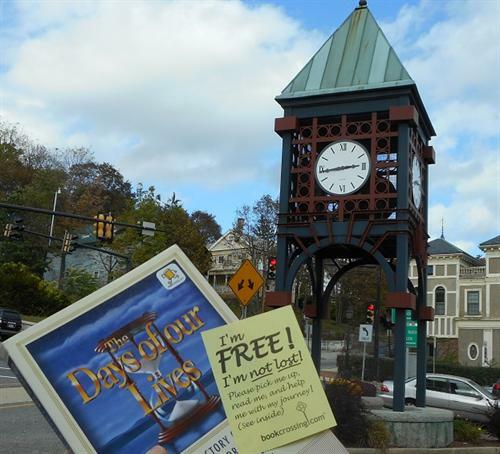 by Ken Corday | Entertainment | This book has not been rated. I got this softcover at a local Savers thrift shop. 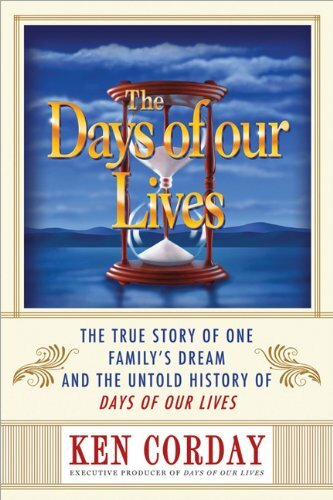 It's the story behind the "Days of Our Lives" soap opera, told by its executive producer - who also discusses some of the traumatic incidents in his own family. I was never really into soaps - well, other than "Dark Shadows" - but I thought this book might be of interest to the many fans of the series.